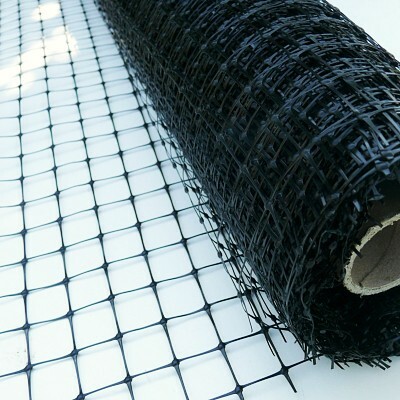 This is an extruded mesh which has been stretched to give a lightweight mesh with a high tensile strength and is ideal as a deterrent to keep out birds, deer, and other animals in small or large areas. 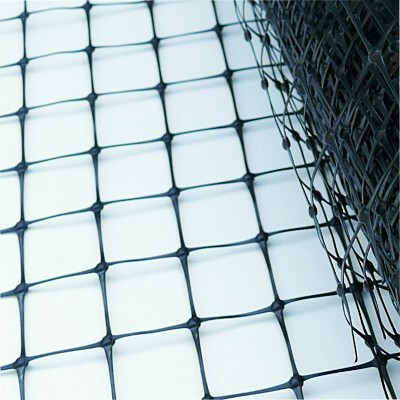 The mesh is rot proof and blends into the background. Ideal for covering areas to keep birds in and predators out etc. Used for pheasants, pigeons, rooks, blackbirds, herons, ponds, fish etc. Suitable for all outside and garden uses.